Tarun Gupta July 29th, 2010 Link Building no comments. With the coming of Google caffeine, it is obvious that the link builders would have to get more sincere and active so as to remain ahead of their competitors through valid means. 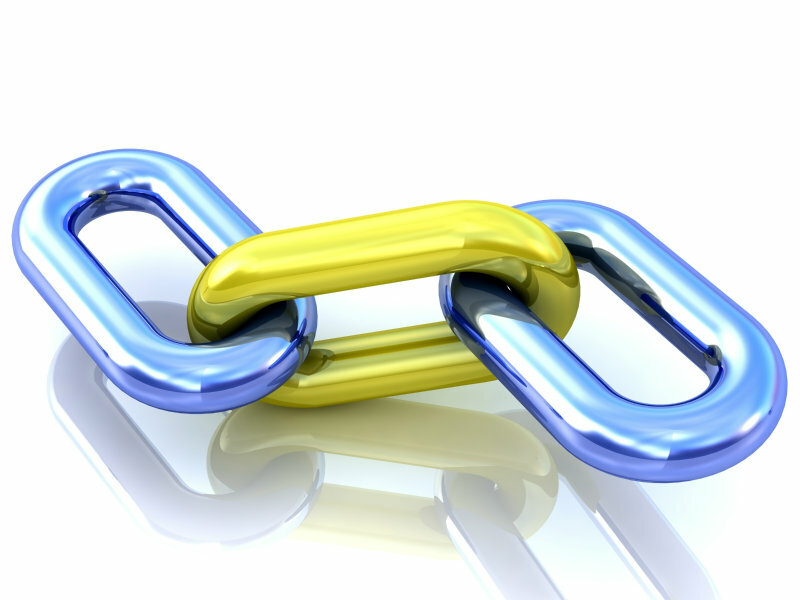 Only relevant and quality links will be able to make their way in the results, leaving behind the irrelevant, easy link exchanges. Caffeine, a new algorithm is the next generation search engine architecture by Google. Specifically designed to speed up the crawling pace, it will also imbue the indexing speed, based upon the element of relevance alone. The discovery is believed to be able to extract more relevant results in much shorter duration than the time taken by Google, currently. Obviously, with the coming of Google Caffeine in its full affect, a lot of factors were compelled to modify their style of work but it is the link building service providers who were to face the biggest of challenges. Internet industry maestros believe that Google is going to hit hard at the webmasters who have been receiving easy links built to their website. 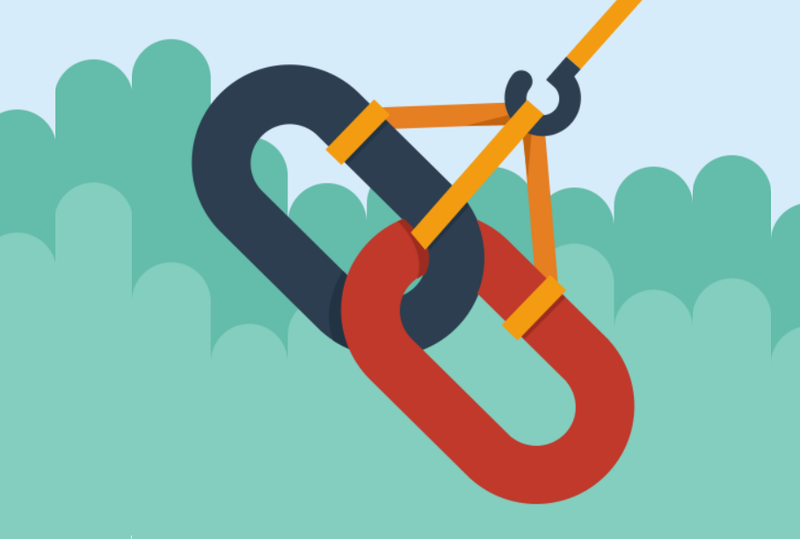 Especially, in a scenario where the search engine has become so specific about showing quality results, a few modifications in the Link Building Services become inevitable. The search engine has now chosen to rank unique, fresh and caffeine friendly websites rather than stale and over linked content websites. 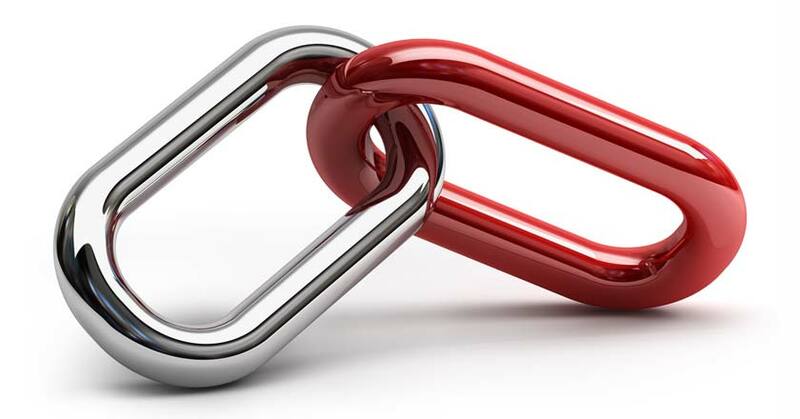 Essentially, so now in order to be more aggressively fresh, the Link Building Services have to combine with quality content creation that will be further put to use for the intent of linking. Everywhere, the existing set of link building services are facing earnest modification to come up with Google caffeine friendly link popularity approach. All practices that were earlier using FFA and other suspicious approaches of building links, so as to to earn website authority in Google Eyes would no longer work. The caffeine picks out all the websites that are making use of misleading reciprocal links so as to beat the heat of the competition. The tactic brilliantly results in preventing such moving ahead of those who fastidiously labor through the entire process of natural link building. Well, Google's craving for quality has reached to another level for sure. It is has become imperative for you to feed Google with quality Caffeine friendly content, irrespective of the number of links it sees to your website. Moreover, it seems almost impossible for a website to reach higher levels of ranking or even maintain its already high rank without the continuous efforts of building links in a caffeine friendly manner. Similarly, in case of websites that are already ranking well on the leading search engines must ensure to continue building links to their website in respect to their theme. In addition, these websites are also required to keep coming with fresh, innovative content from time to time. Also ensure to have a XML feed for your website in order to get all your pages/content crawled immediately. On the other hand, social media links would be a case of profit to you. Especially, since Google has become extremely cautious about real time search results, it is natural to have Social Media Links bringing in some significant link popularity to you.